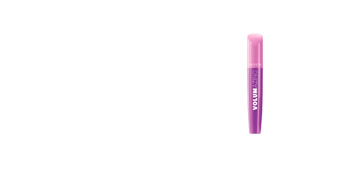 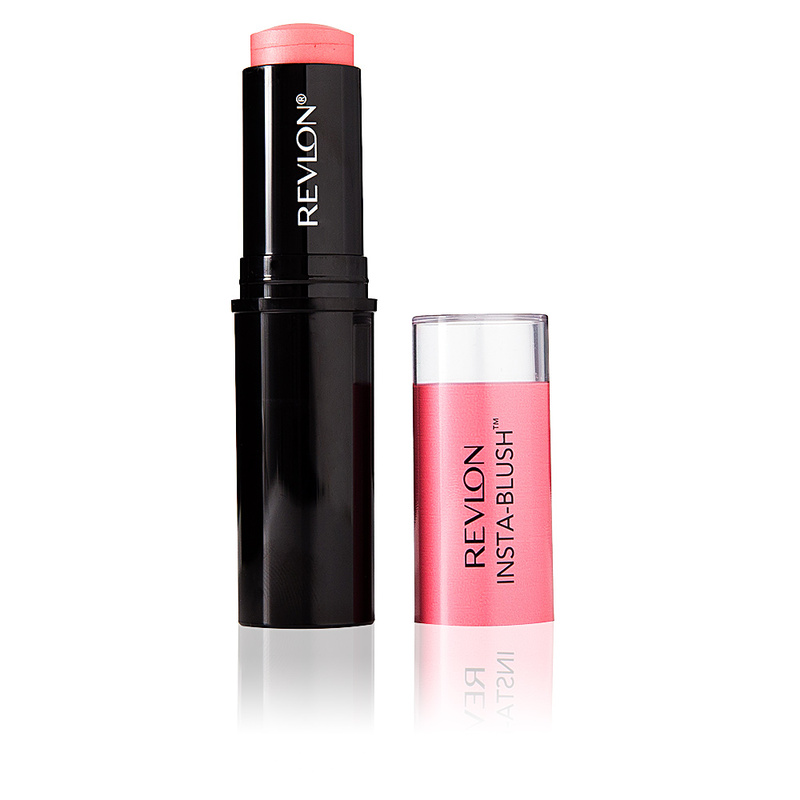 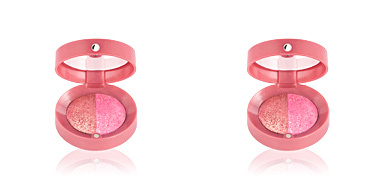 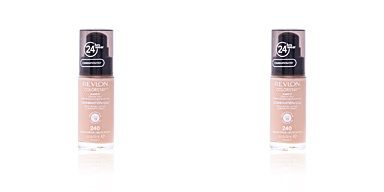 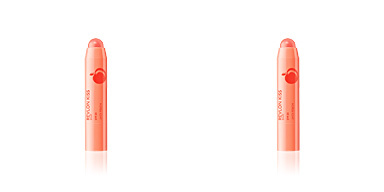 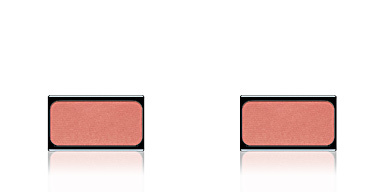 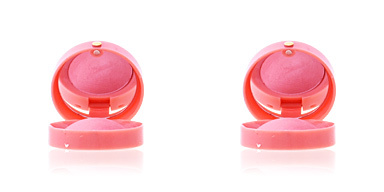 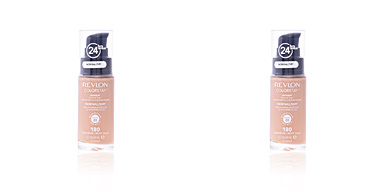 Revlon Make Up INSTA-BLUSH Stick has a creamy and melting texture that emphasizes our cheekbones for a easy contouring. 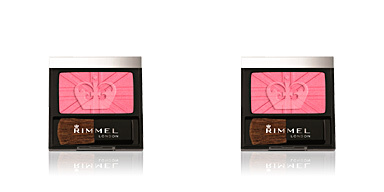 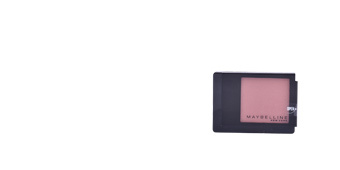 This new blush will become a faithful ally for the contouring effect lovers, since its stick format allows to define and highlight our features. 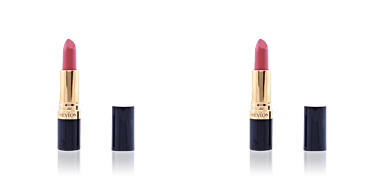 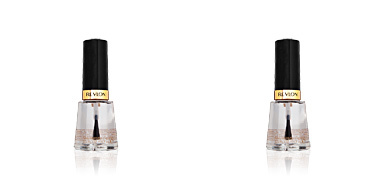 It has a creamy texture with luminous finish that provides a light pink touch. 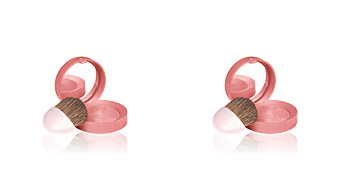 In addition, its practical format allows to transport it without breakage.